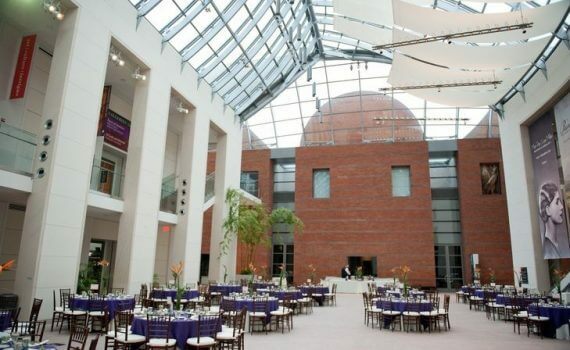 The Peabody Essex Museum is undergoing a major multimillion dollar renovation. JGL was retained to do an assessment followed by an RFP. The RFP process was unique as the Museum was interested in exploring a variety of models for food service operations. JGL developed an RFP that allowed bidders to submit for one of three options; exclusive caterer and café operator, one of the preferred caterers, or finally café operator and preferred caterer. JGL believes that every process should be evaluated on an individual basis…every project is unique!